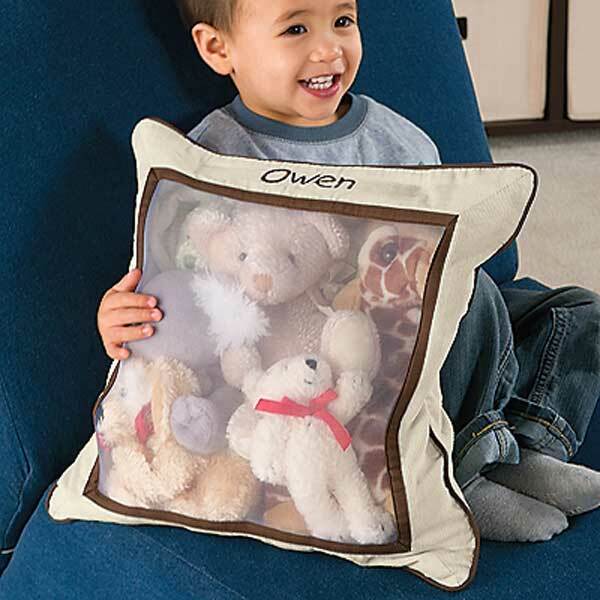 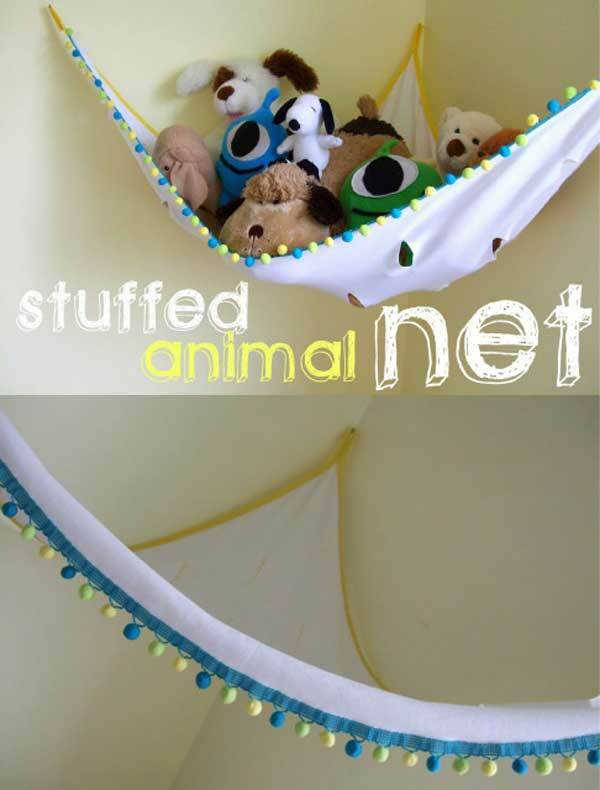 Are your kids the fans of stuffed? 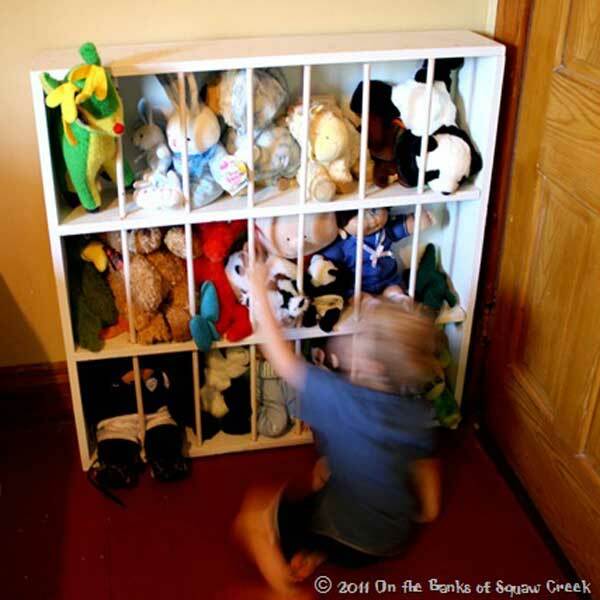 All kinds of stuffed toy filled the room, so they always shout at you “Mom, there is no place to play games in my room!” However, the room is obviously big enough, it is the stuffed toys that take over your kids bedroom and play area. 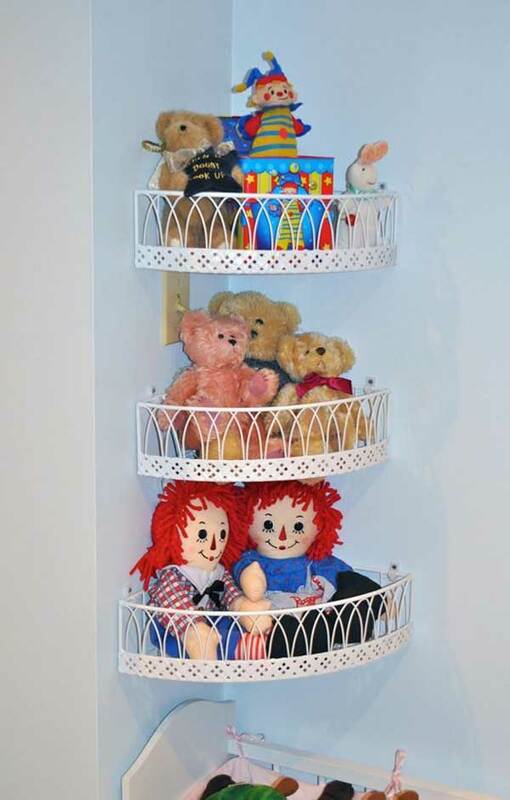 Don’t be helpless. 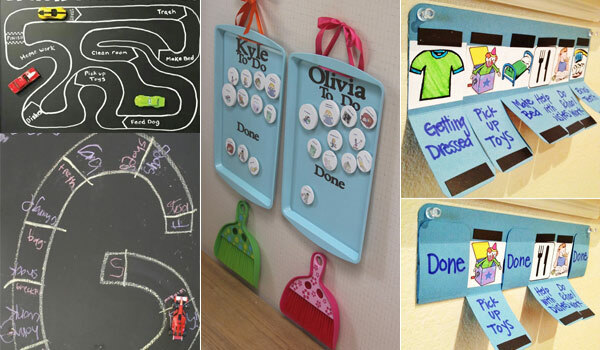 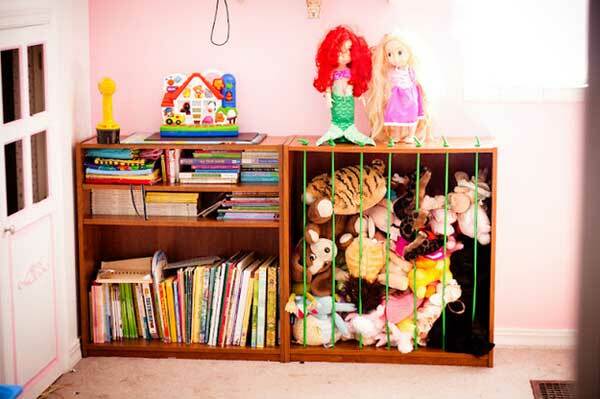 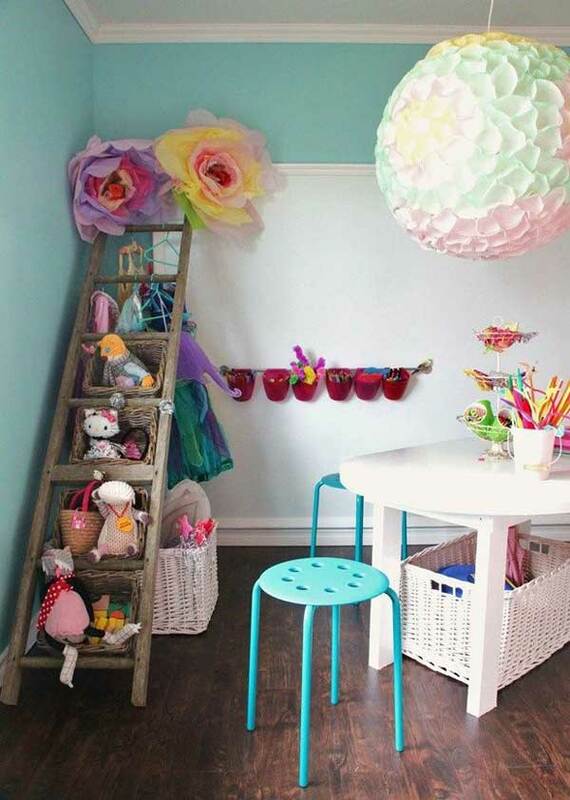 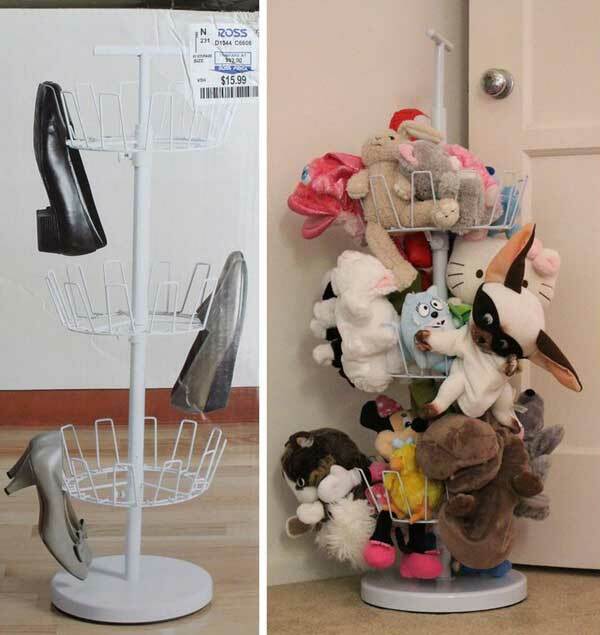 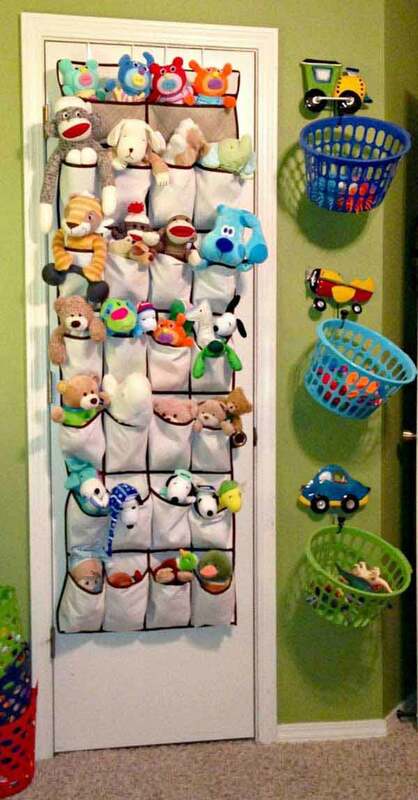 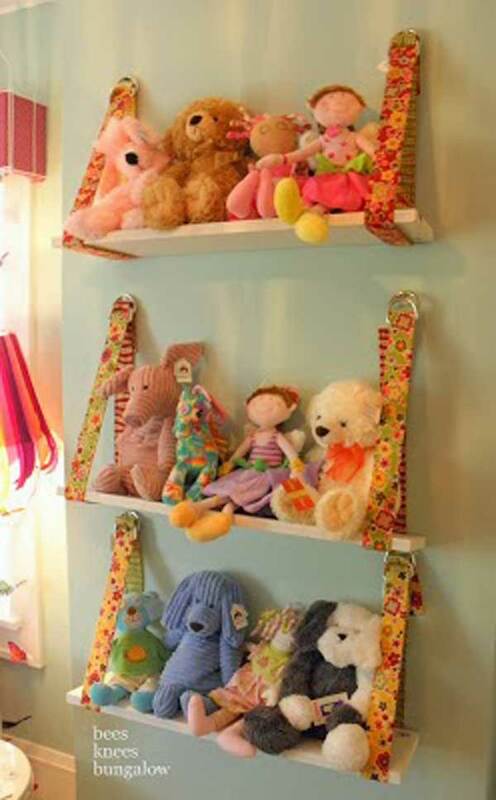 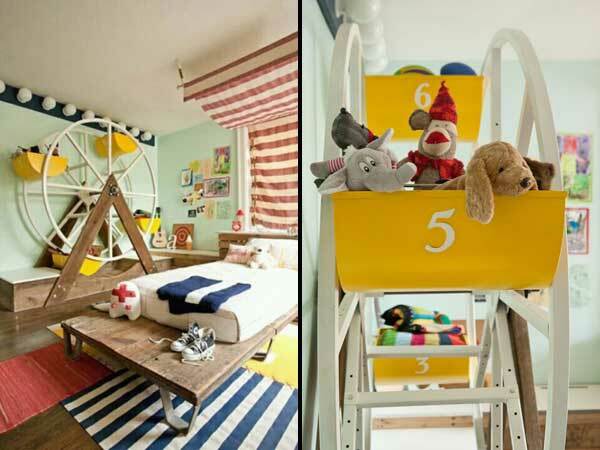 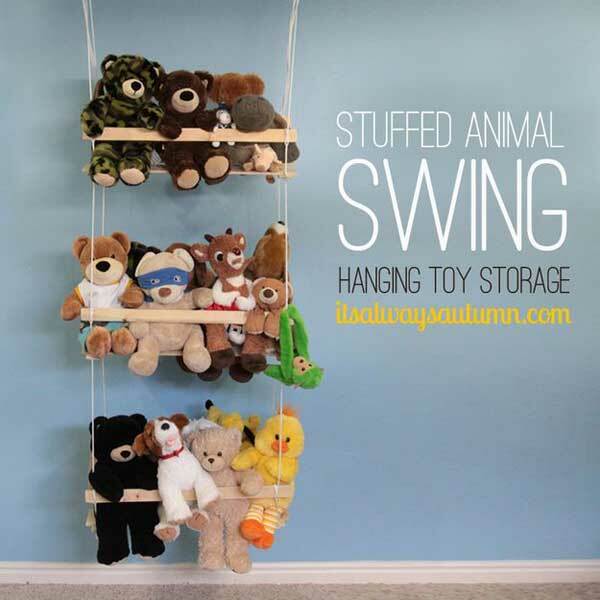 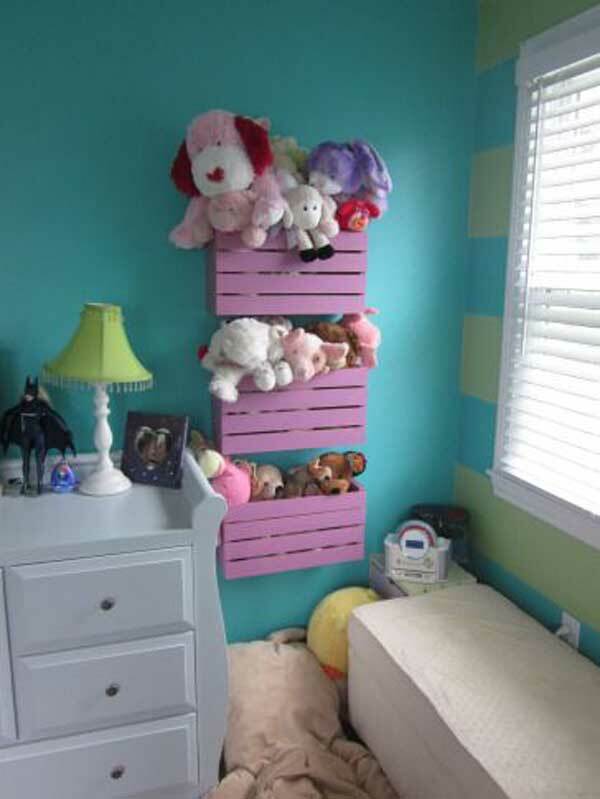 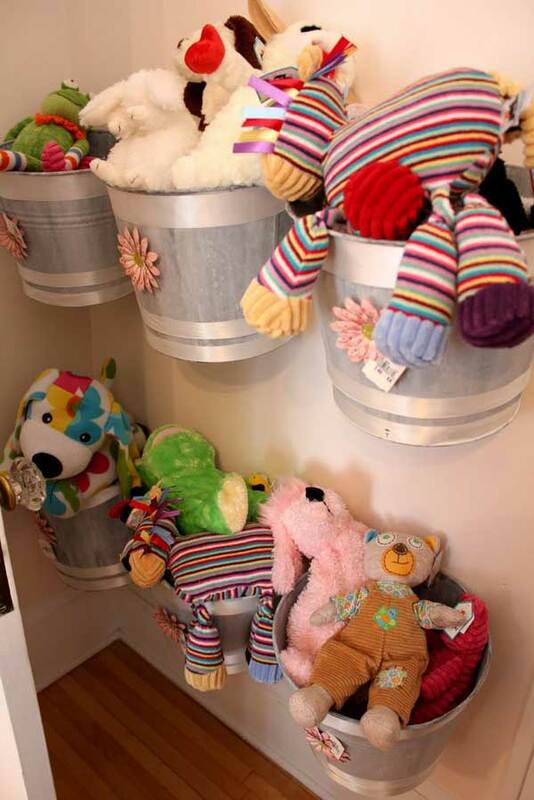 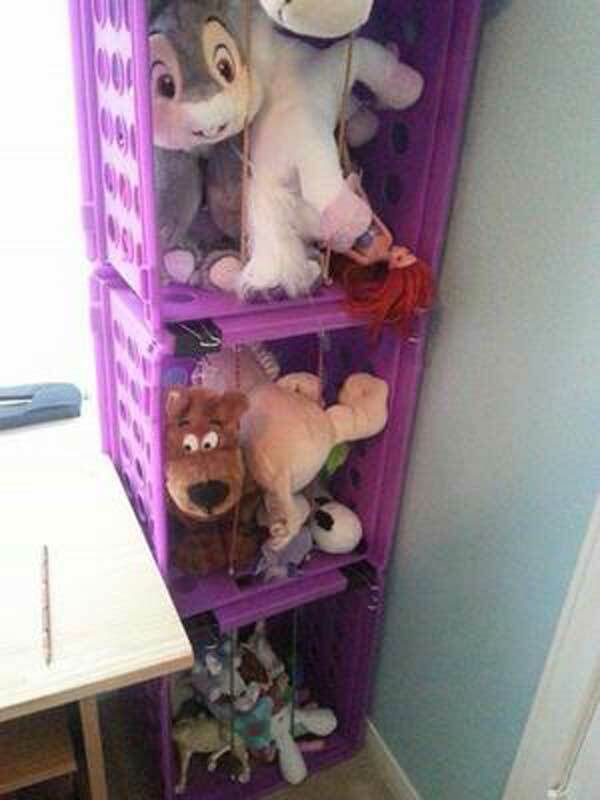 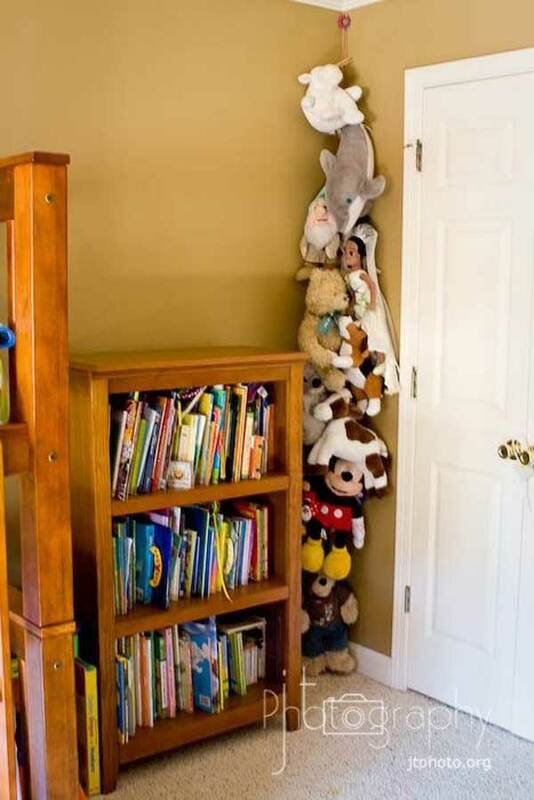 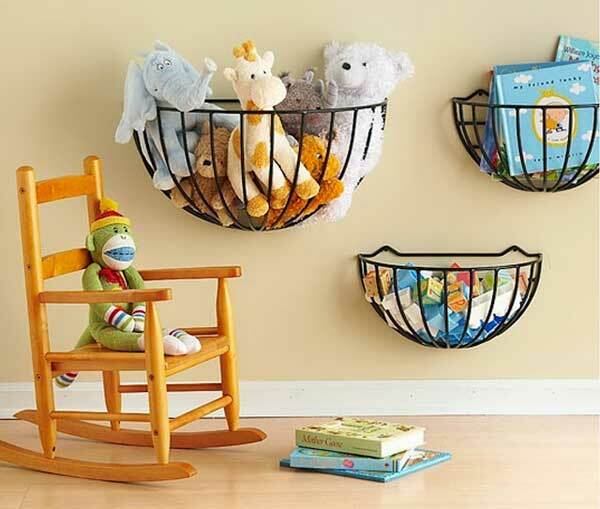 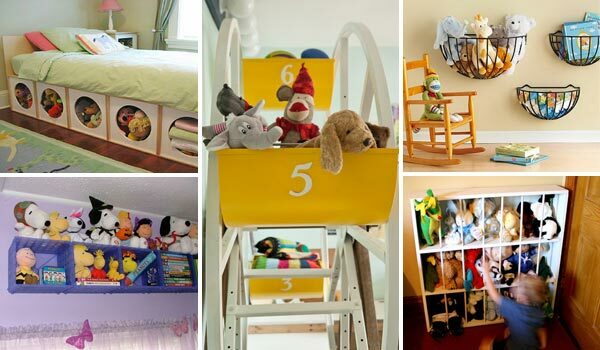 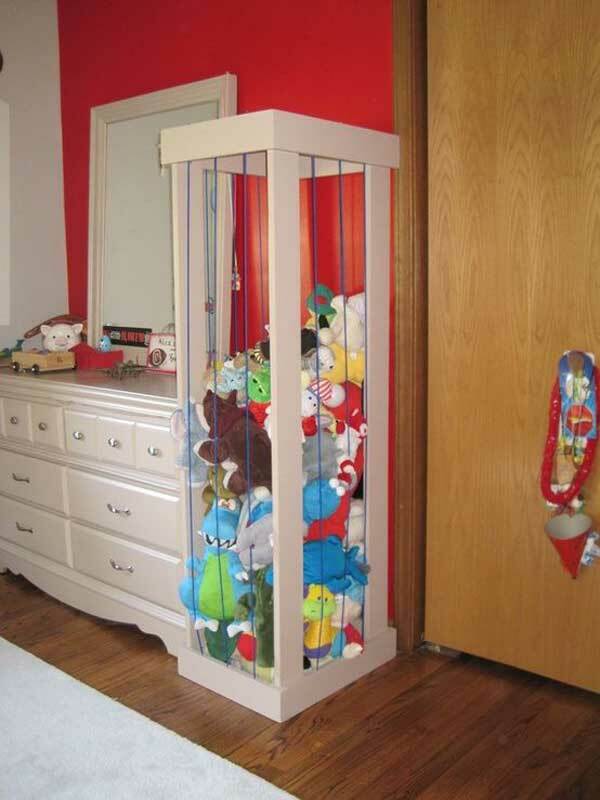 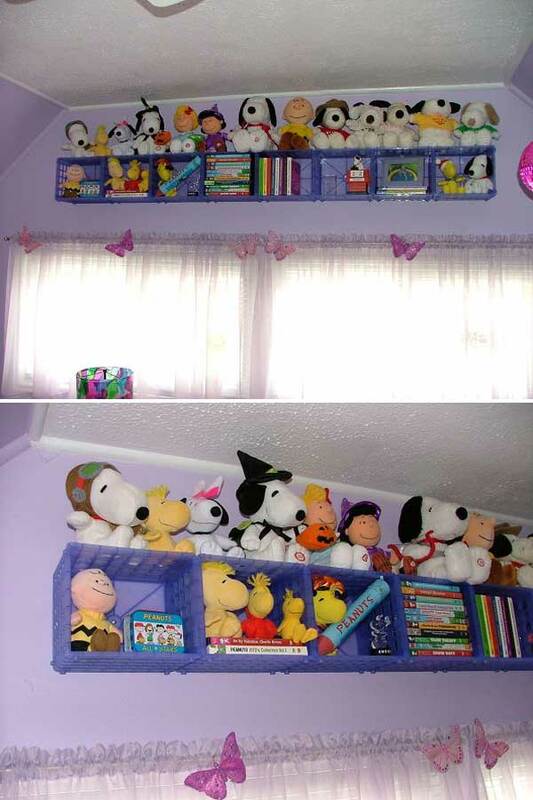 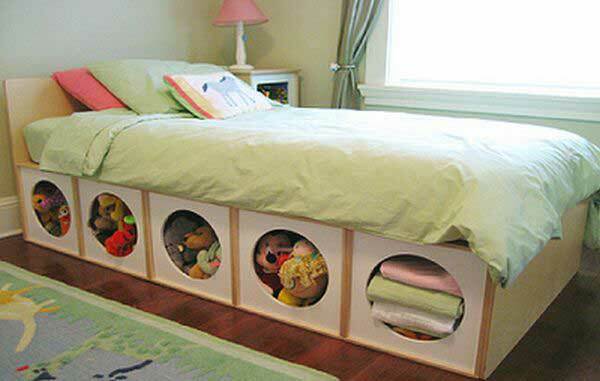 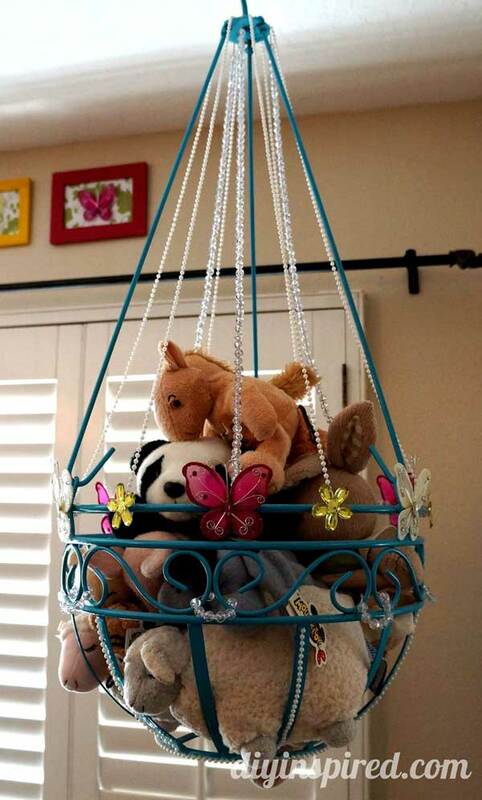 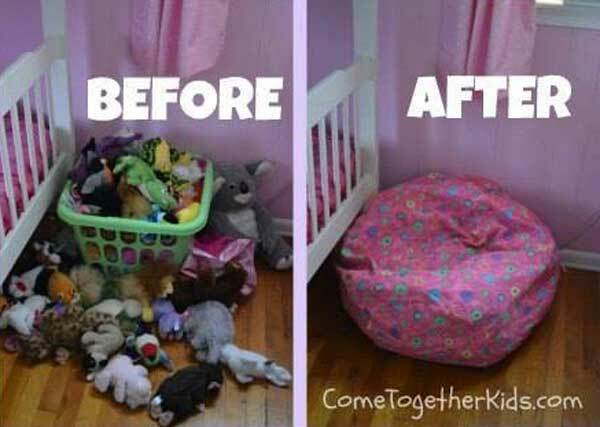 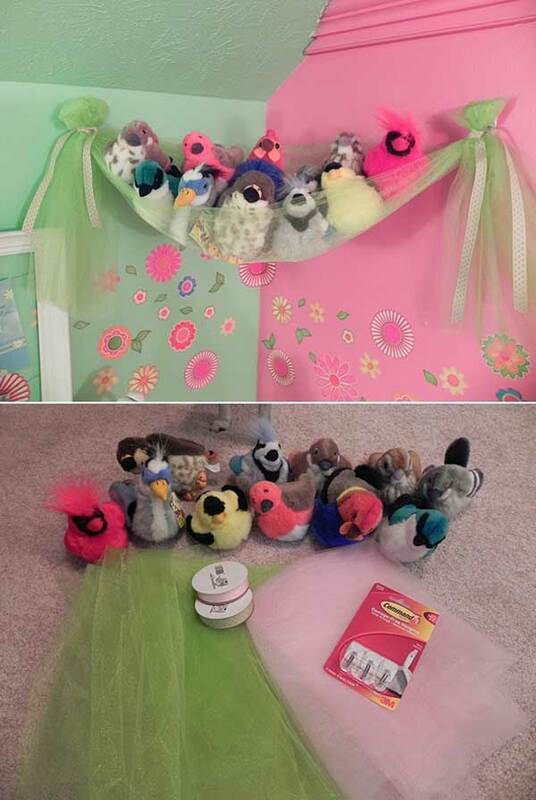 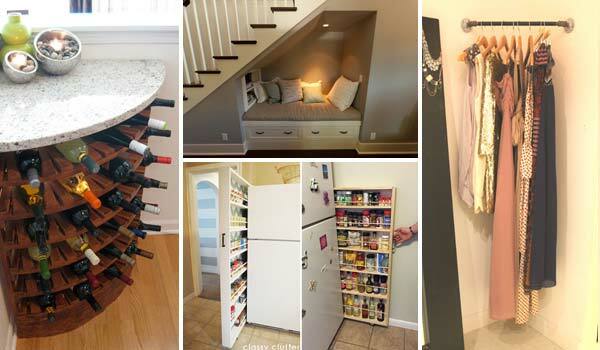 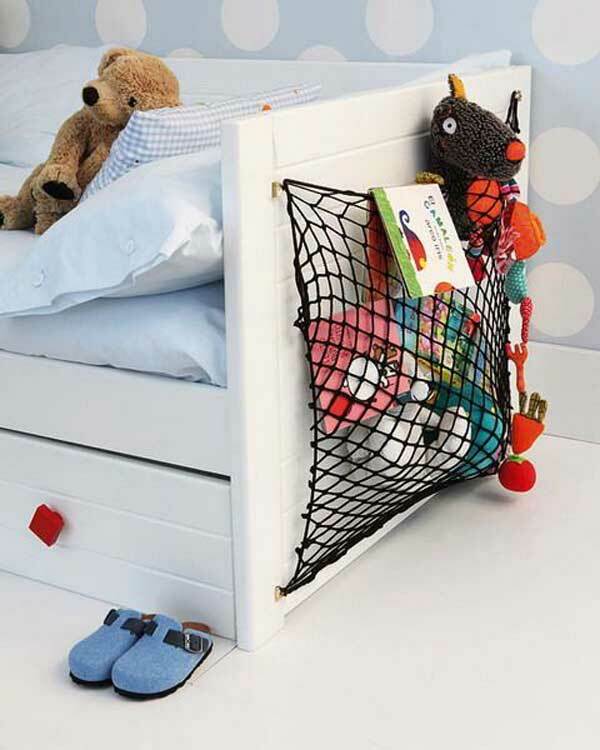 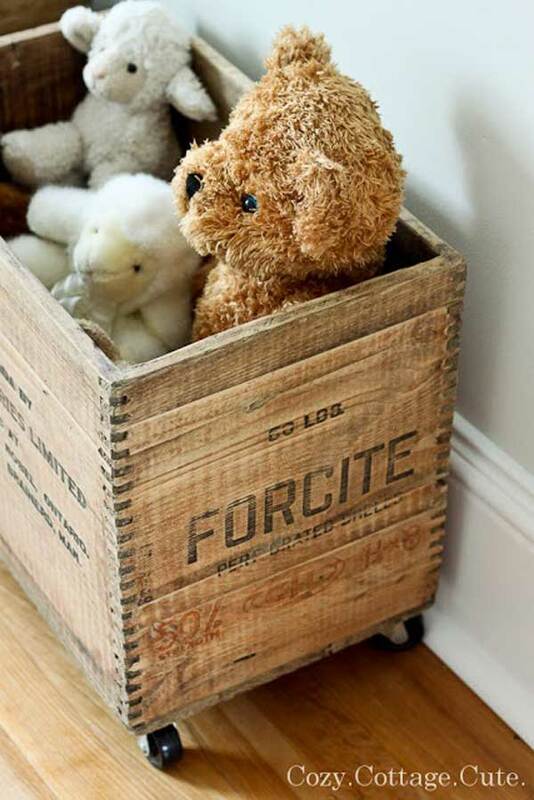 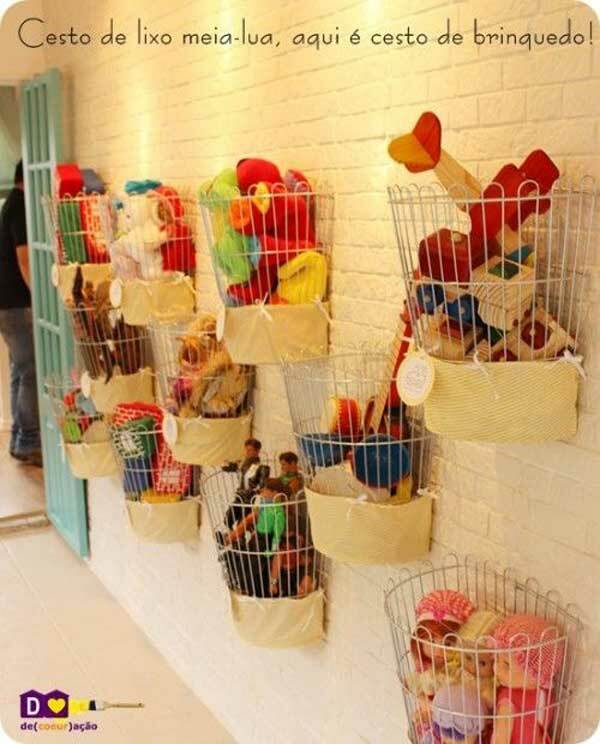 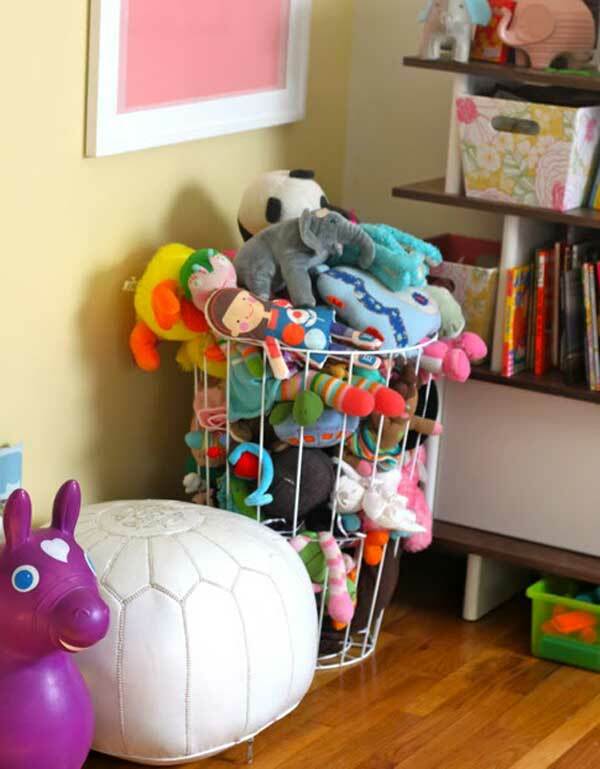 You just need to storage and organize the toys that can give the tidy room and enough space to your kids.